This isn’t the first time that Prince Harry, who is expecting his first child next month with wife Meghan Markle, has had a run-in with a non-believer. In 2016, he told People in an exclusive interview that children often don’t believe he is a real-life prince because he doesn’t always look the part. 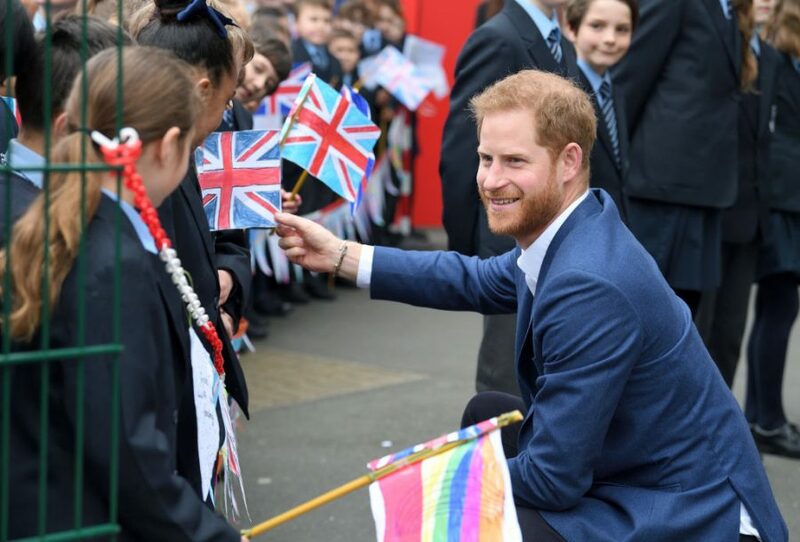 “Every time I get to meet kids and they have been told a real-life prince is coming, the disappointment on their faces when they see me without a crown or a cape,” he said with a smile.